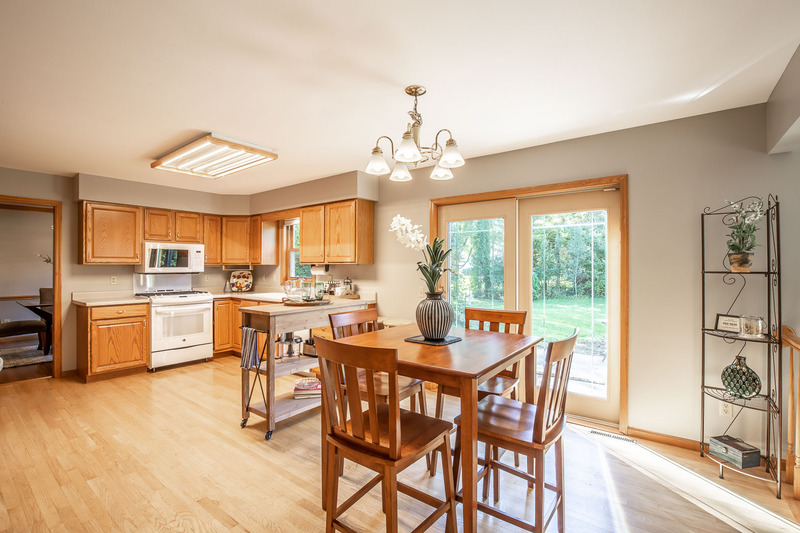 For you, the seller, an open house is a chance to throw open the doors; to dazzle buyers with the big reveal; to make someone fall head over heels for your charming abode. Your agent will typically hold an open house for two to three hours between 11 a.m. and 5 p.m. on Saturdays and/or Sundays, when buyers have time and flexibility away from their jobs. To maximize your foot traffic, avoid having your open house during holidays, big community events, or unofficial “holidays” like Super Bowl Sunday. Your job is to make your house look like a million bucks — or more like $375,000, depending on your price range. Your agent will also recommend that you should probably leave while they show off your house to strangers, who will look under your sinks and peek into your closets. Why should you heed that advice? Because it makes good business sense for you. Your agent can also stage a broker’s open house on your behalf.Unlike standard open houses — where buyers can stop by — at broker’s open houses, only real estate agents and other industry professionals are invited to attend. Generally, a broker’s open is held within the first few days of a house being put on the market. Complimentary lunch is often served as an incentive to get more people to show up. Don’t have the bandwidth to do a deep clean? Hire a house cleaning service to do the work for you. A professional cleaning service costs around $230-$275 on average. If you’re not sure about which service to hire, ask your agent to recommend cleaners. Buyers will judge your house on its outsides. So make last-minute improvements to turn up your home’s appeal. Cut the grass, prune the trees, and trim the shrubs. Touch up porch fixtures and furniture with a little paint. Heck, paint the whole porch, if your budget allows. Plant new shrubs or set out potted flowers. After your agent signs in and welcomes buyers to your home, they typically will have some time to wander around on their own. Have a list of “not-to-miss” features.